Hey guys, hope everyone has been working out hard and eating well. 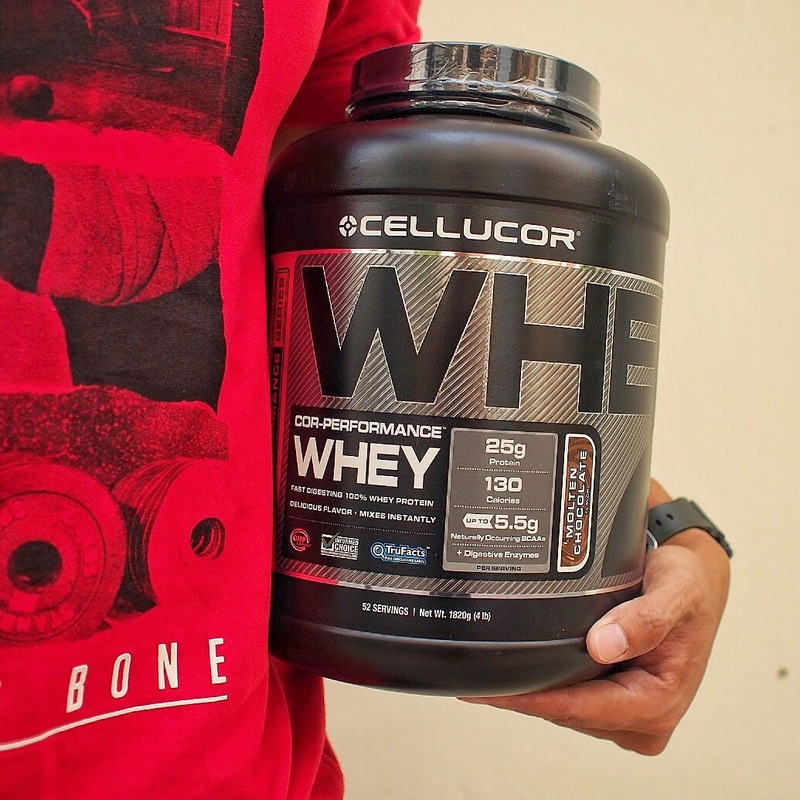 Today I'm going share with you my experience with Cellucor COR-Performance Whey. As all of you may already know, I'm a huge fan of protein blend. Love the taste of the Musclepharm Combat Powder as well as BSN Syntha 6. After having such delicious protein shakes for the longest time, I'm pretty worried if my pampered taste buds will accept anything below average. 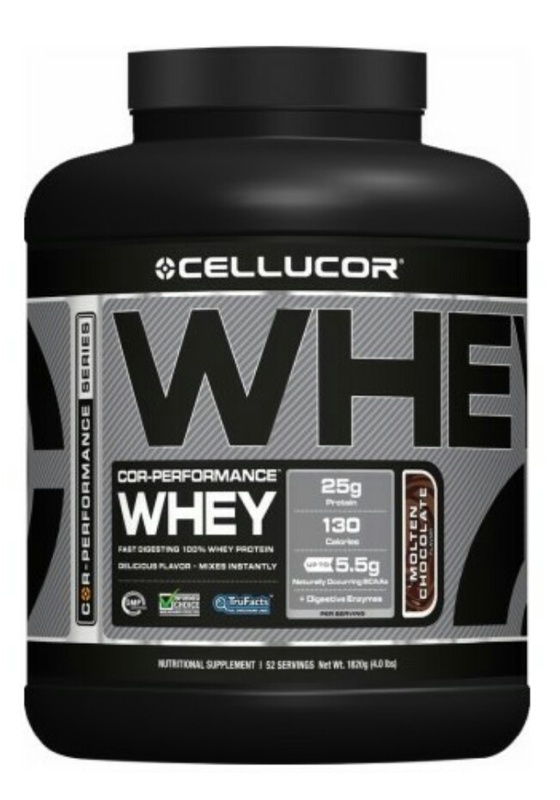 Before we begin, let's find out alittle more about Cellucor COR-Performance Whey. Even though protein blend is my favourite choice, I always think of it as a more sinful option due to the fact that it is slightly higher in fat content. 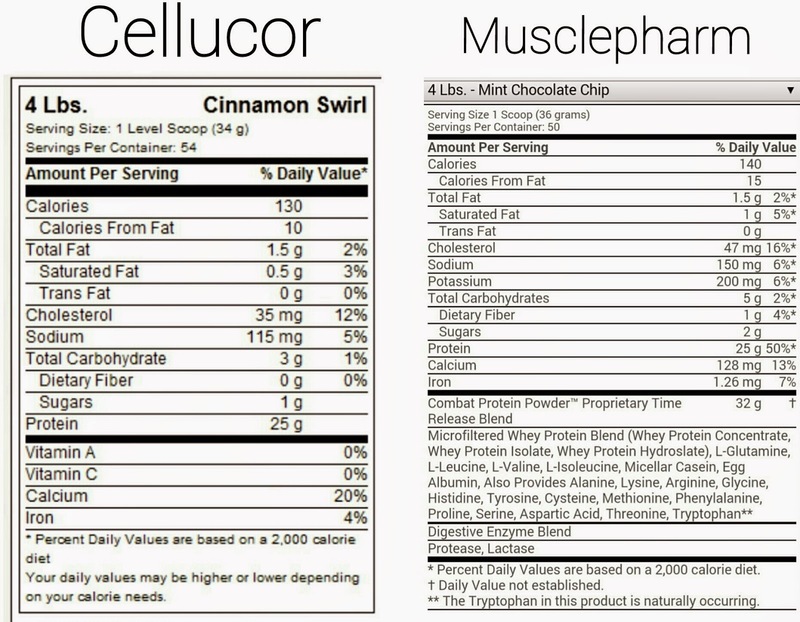 But to my amazement, both Cellucor COR-Performance Whey and Musclepharm Combat Powder share the same amount of fats per serving. I've tasted some really bad protein shakes even from big reputable brands and I sometimes wonder if they spent all their money on Marketing and left nothing for the research team. However, the taste of Cellucor COR-Performance Whey surpassed my expectations. Definitely the best tasting whey isolate I've ever tasted. Hard to find a whey isolate with a rich taste. So who will I recommend Cellucor COR-Performance Whey to? Anyone who wants great tasting Whey Isolate. This is a fast digesting protein that is best for pre and post workouts. But don't forget, supplements work best on individuals with a good training programme and good diet. Here are some of the other products that I'll be reviewing. So head over to www.richnutrition.com to get your supplements before it runs out. Checkout with "JJLJ85" and get an additional 5% off. Yeah for perfect body, everybody has been working hard and few people who know benefits of using prohormone supplement, also taking these supplements for quick results. I think it is one of the best bodybuilding products for beginners. Share your great thoughts also! 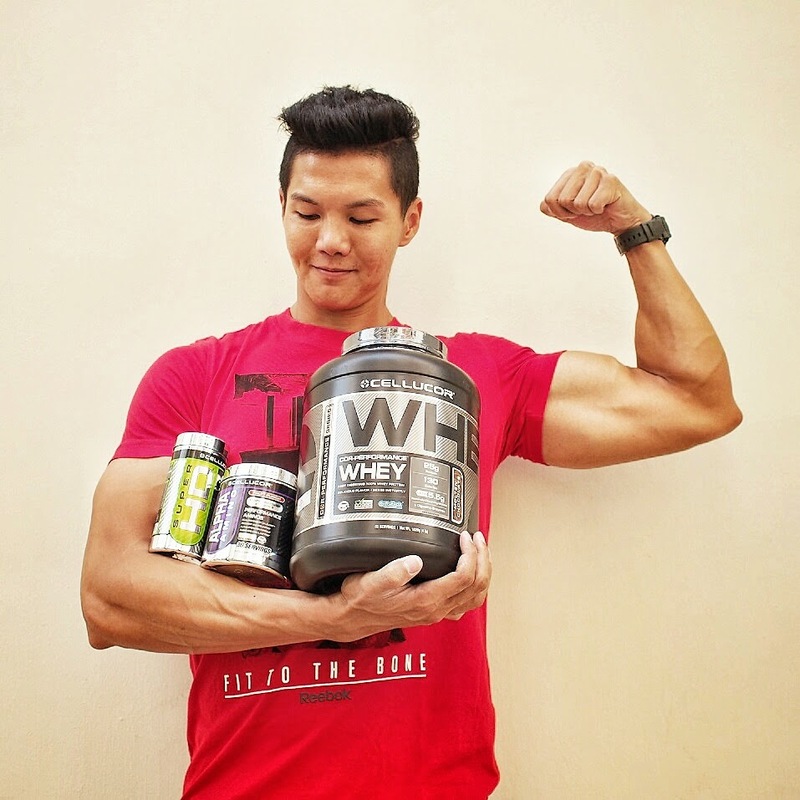 Will I get a toned body like you If I use Cellucor Cor Performance Whey?